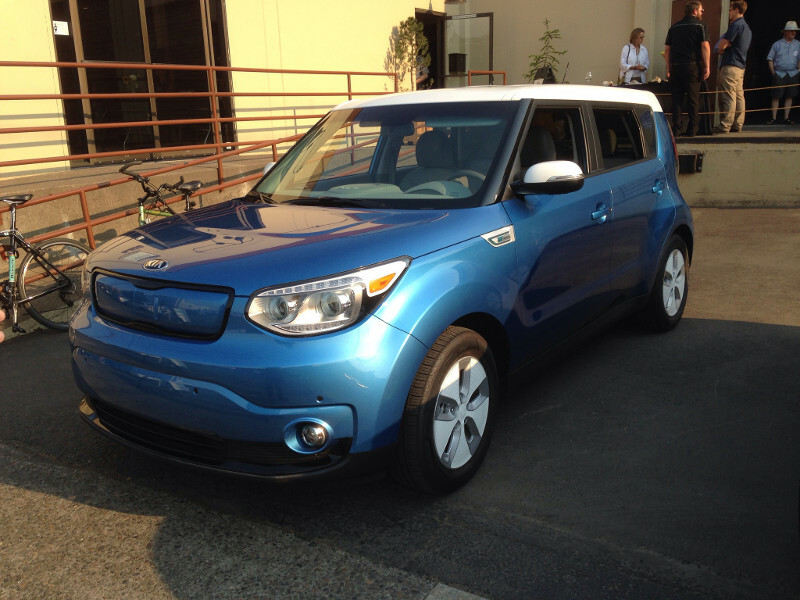 The Kia Soul EV is an electric crossover SUV. The 27-kWh, lithium-ion polymer battery provides an electric range of 149 km (93 miles). The 81 kW electric motor provides a torque of 285 Nm (210 lb.-ft) and accelerates the car from 0-100 km/h (0-60 mph) in 12s.